Efforts to resist this destruction continue. Last night (Wednesday), nearly 20 concerned citizens, including several Deep Green Resistance members, had a great meeting to plan how to take our resistance a step forward. Now we are putting a call out for more folks to get involved, and to voice their concerns with this highly intrusive project. We ask you to show up at the Castle Rock Town Council meeting next Tuesday, February 17th, at 6pm. 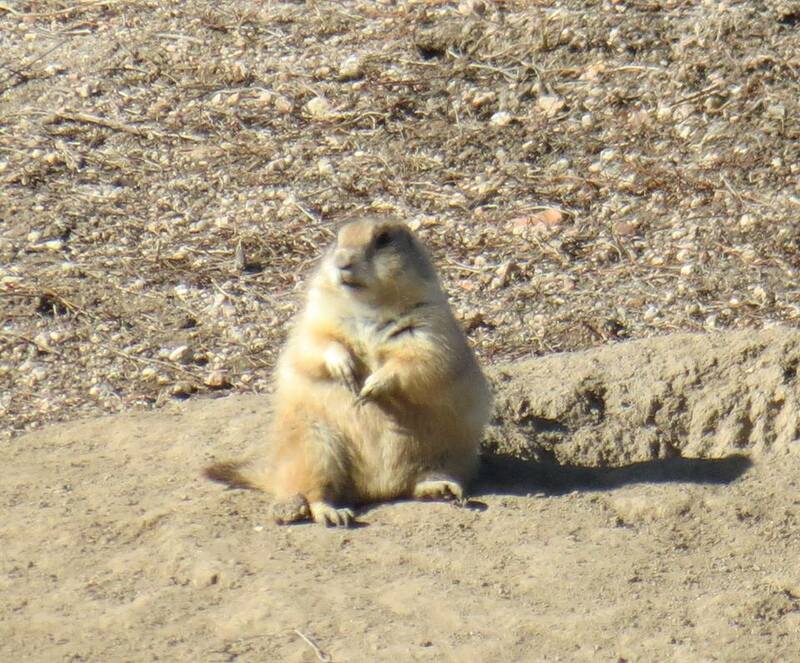 Someone has to be the voice for the prairie dogs and to speak on their behalf by showing up in solidarity. It’s either that or run the risk of being witness to the death of thousands of sentient beings. Please make time in your schedule for next Tuesday’s meeting to stand in solidarity with us. This, after all, is not only about the prairie dogs; it is about the countless other species that rely on the prairie dogs living on the prairies in order to survive. 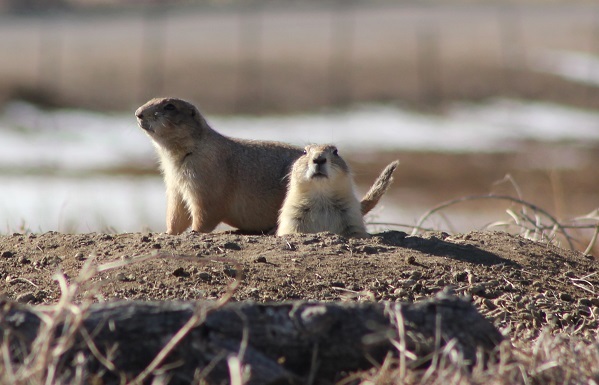 Please show your support and make arrangements to stand with us and the prairie dogs and insist that the town of Castle Rock and Alberta Development work toward a solution that will ensure the survival of one of the last remaining intact colonies of prairie dogs on Colorado’s Front Range.